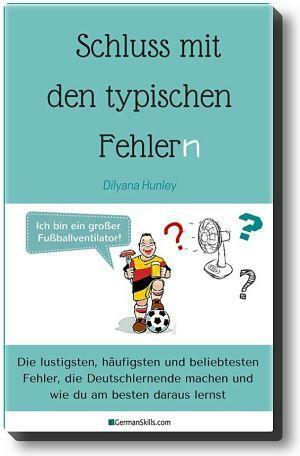 Here you can find all kind of different stuff that will help you to learn German. Vocabulary lists, German dictations, recommended German online classes and many more! Check it out! How to study in Germany?